Turn coffee into a Chinese New Year gift! Click here to view the brief and participate! 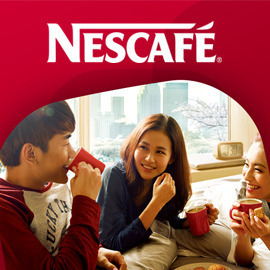 We are happy to announce the winners of Nescafé contest!